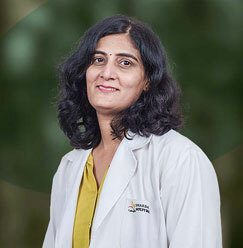 Dr. Ruchi Chauhan Srivastava joined School of Medical Sciences & Research, Sharda Hospital as an Associate Professor (Obst & Gynae). 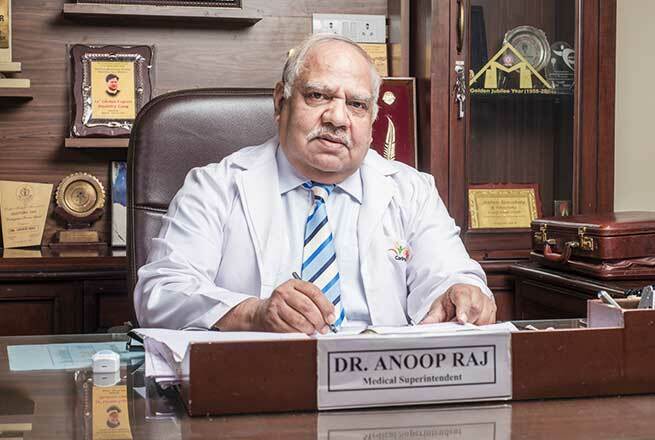 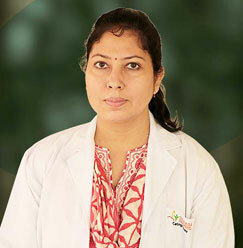 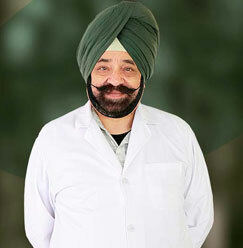 She is a well-known gynecologist, skillful in dealing with all kinds of gynecology and obstetrics cases. 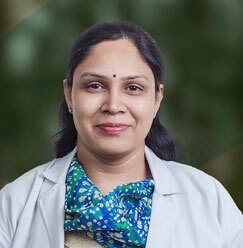 She is also a fellow Gynae-endoscopy from the prestigious All India Institute of Medical Sciences (AIIMS), New Delhi. 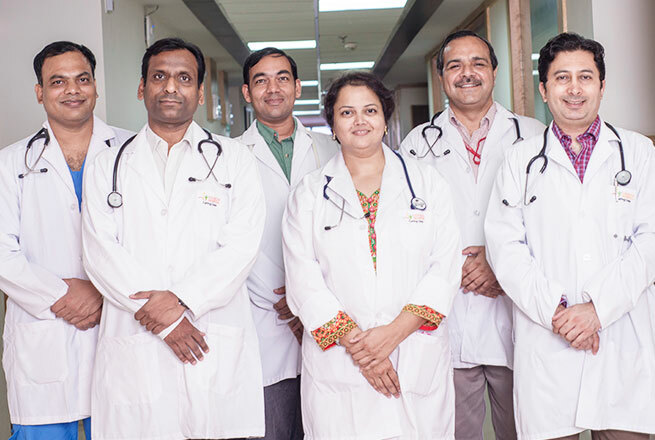 She has been practicing gynecology for more than a decade and was associated with the best hospitals in Delhi, and NCR area. 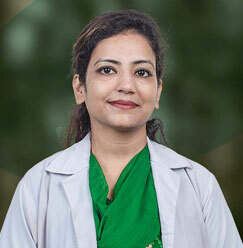 She was an outstanding student, and her exceptional performance made her earn the prestigious Buckley Gold Medal in MBBS. 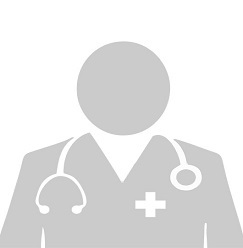 She was a meritorious student throughout and still has a great interest in academics. 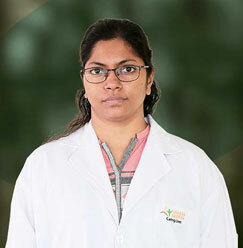 She has done her MS (post graduation) in Obst & Gynae from reputed Govt S.N.Medical college, Agra. 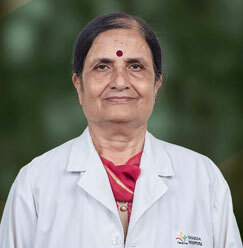 She has been invited as faculty and guest speaker at National and State level conferences. 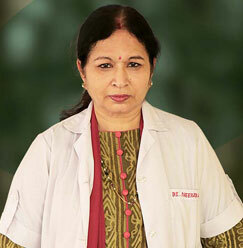 During her widespread practice, she has dealt with more than 2000 cases in Obstetrics and Gynaecology. 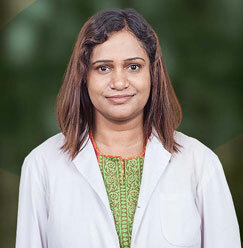 She is very dedicated professional and is confident in her practice. 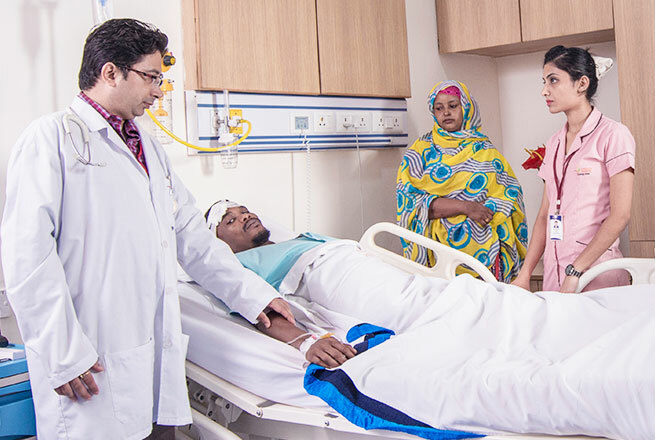 She is very humane by nature and patients benefit is always her prime importance.